This article is 265 days old. 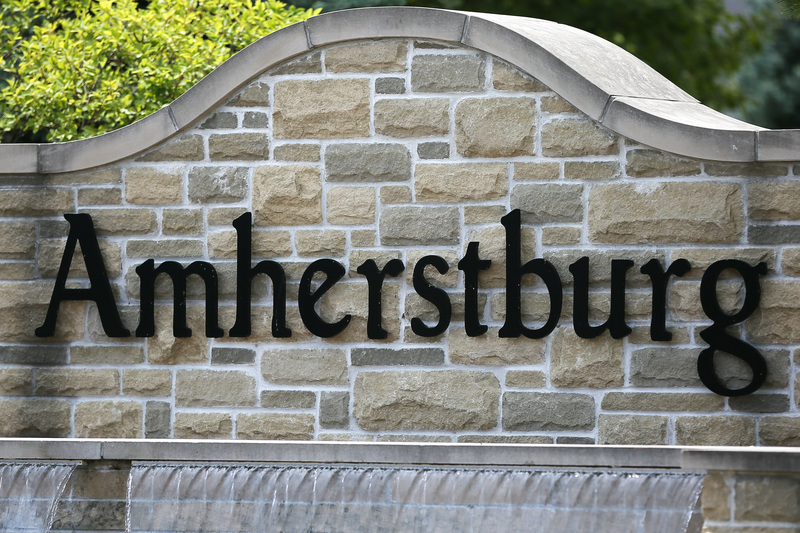 Expect the uncommon in Amherstburg this weekend, as the region’s most unusual and uncommon festival of the year takes over the town. Set against the backdrop of historic downtown Amherstburg, the festival will feature live performances, escape rooms, Insecta Alley, wizard ball throw, magicians, daily aerial displays, unusual photo op stations, teapot racing, an interactive art gallery and owl and falcon flight demos. Windsor ComiCon will host a “steampunk or Harry Potter inspired” costume contest to add to the ambiance. For those who want to travel back in time, the WFCU Big Top will feature Dr. Von Houligan’s Carnival of Calamities! For more information on this festival and other weekend fun, visit the Windsor-Essex Summer Festival Guide.